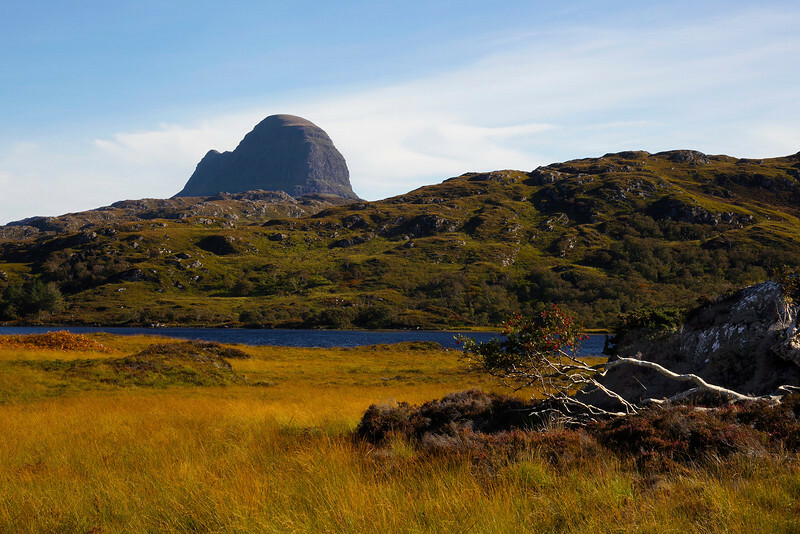 The Mountain of Suilven. Assynt. Sutherland. Wonderful colors in this beautiful landscape John!